الزيوت الطبيعية للجسم لتعزيز والحفاظ على مرونة الجلد. زيت الجسم هو مزيج من الزيوت الطبيعية، التي تشبع الجلد، والحفاظ على الرطوبة والمرونة ويمنع الجفاف، تكسير والحكة. يتم امتصاص زيت Dr. Dabour بسهولة ولا يترك دهن دهني على الجلد. 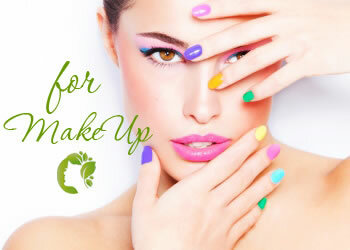 العطر الطبيعي من الزهور الجليل: الياسمين، الورد، إبرة الراعي، الخزامى والحكيم والبلسم والاسترخاء، ويعطي شعورا بالراحة في غضون ساعات قليلة. مناسبة خاصة للاستخدام في الليل للحفاظ على مرونة ونعومة الجلد. زيت الجسم هو مناسبة خاصة للنساء في جميع مراحل الحمل للحفاظ على مرونة الجلد ويمنع علامات التمدد. كيفية استخدام: تطبيق Dr. Dabour زيت الجسم لتنظيف البشرة والتدليك حتى استوعبت تماما. في المناطق الجافة بشكل خاص مثل المرفقين والركبتين والقدمين، كرر العمل مرة أخرى. 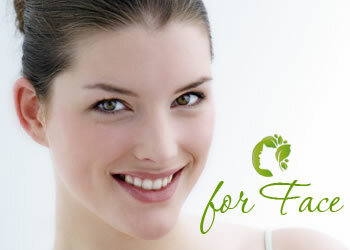 Natural oil for the body to strengthen and maintain the elasticity of the skin. Body oil is a mixture of natural oils, which saturate the skin, retain moisture and flexibility and prevents dryness, cracking and itching. 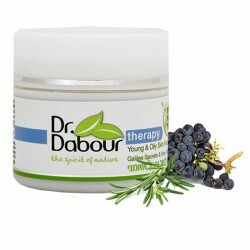 Dr. Dabour oil is easily absorbed and does not leave a greasy film on the skin. 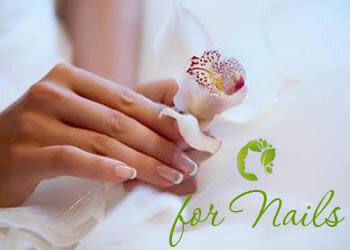 Natural fragrance of flowers Galilee: jasmine, rose, geranium, lavender and sage, soothes and relaxes, gives a feeling of comfort within a few hours. 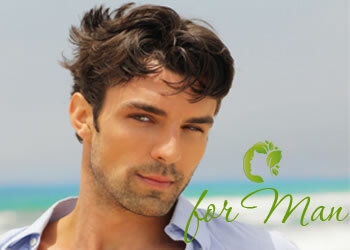 Particularly suitable for use at night to maintain the flexibility and softness of the skin. Body oil is especially suitable for women at all stages of pregnancy to maintain skin elasticity and prevents stretch marks. 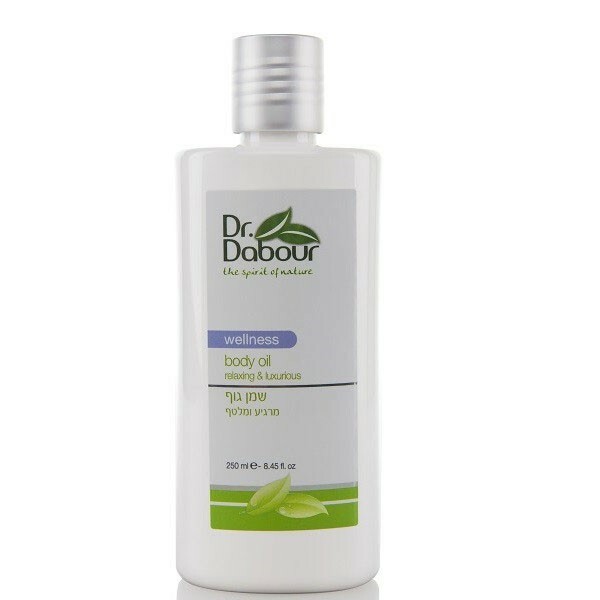 How to use: Apply Dr. Dabour body oil to clean skin and massage until completely absorbed. In particularly dry areas like elbows, knees and feet, repeat the action again.